US Army’s Future Attack Reconnaissance Aircraft programme. 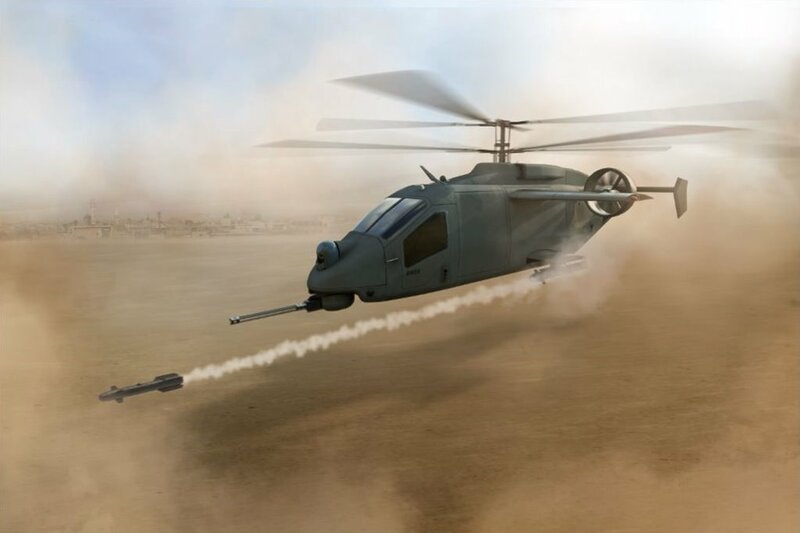 April 15, 2019 - The AVX Aircraft Company and L3 Technologies announced today their innovative compound coaxial helicopter (CCH) design, which is competing for Phase 1 of the U.S. Army Future Attack Reconnaissance Aircraft (FARA)-Competitive Prototype (CP) program competition. According to the two companies, the innovative design solution will exceed the reconnaissance and light-attack mission of FARA with a high-performing and survivable platform. AVX-L3 CCH will meet 100 percent of mandatory requirements and exceed 70 percent of them. The CCH design, combined with rigorous engineering and production processes and certifications, will deliver a safe, performance-driven, affordable aircraft capable of operating in highly contested airspace and degraded environments for extended periods.